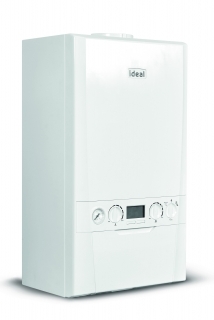 Introducing the New Logic+ C35 combination boiler endorsed by the energy saving trust, compact cupboard fit boiler with a wide range of flueing options, and compatible with a wide range of additional controls including the new OpenTherm controls. 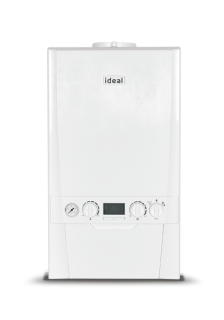 Available in outputs of 24, 30 and 35kW, the Logic+ C Combi is designed to ensure a quick and hassle-free installation thanks to concealed connections, built-in automatic bypass and an integral filling loop. A translucent condensate siphon also allows any debris to be spotted quickly and efficiently. *7 year warranty available until 31.12.2018. 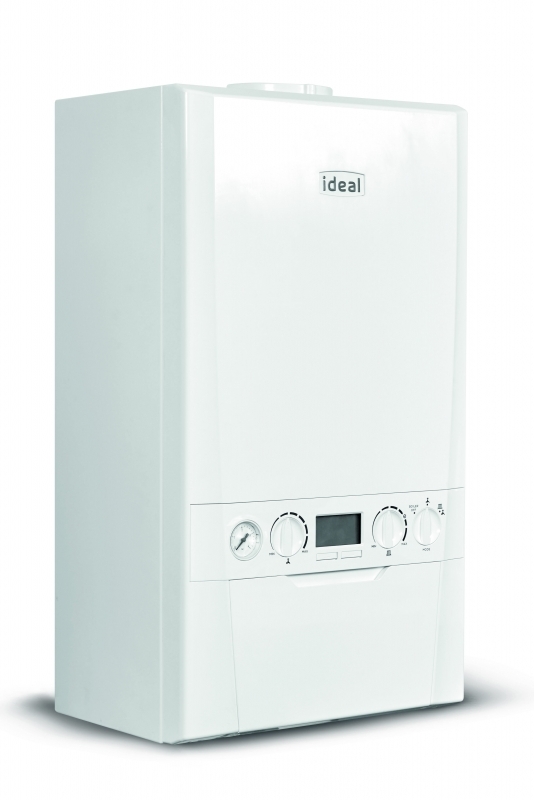 7 year parts and labour warranty available when registered within 30 days of installation.